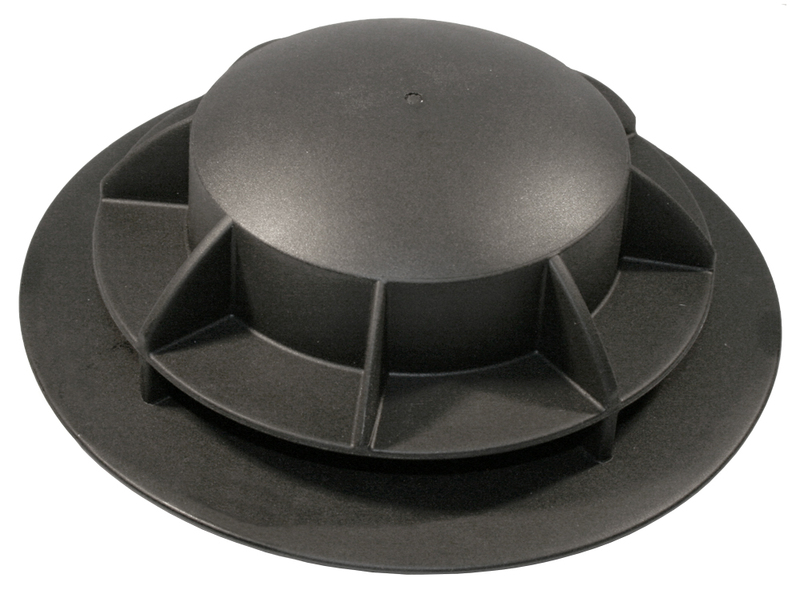 Sewable Boat Cover Vent is a single molded, UV stabilized polyurethane vent with a large 1/2" flange for easy sewing on to any fabric. 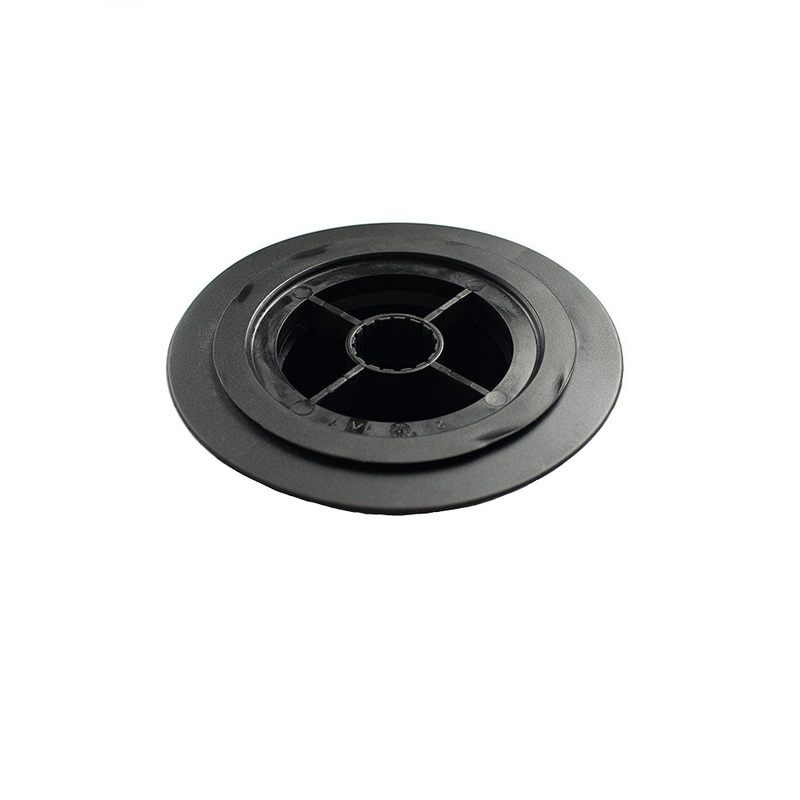 Any of our adjustable cover poles will work with this vent. Poles are sold separately. No special cutter required. You simply sew it on your cover and then cut out the fabric in the middle of the vent. If you are using a fabric that frays if cut with scissors (Sunbrella), cut out your hole first using the vent as a template. Then bind the hole to prevent the raw edge from fraying, then sew on the vent. Cam Lock Support Pole - 18" to 28"
Cam Lock Support Pole - 27" to 47"
Cam Lock Support Pole - 39" to 70"